Apple customers, who has installed iOS 9.2 cannot restore their iPhone or iPad to earlier versions of iOS. iOS 9.2 beta 1 is available as an over-the-air update for eligible users, who can opt in to the public beta program through Apple's site. 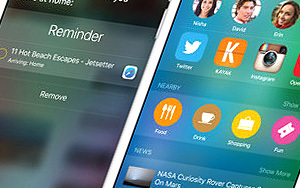 The first developer build of iOS 9.2 is identified as build 13C5055d. 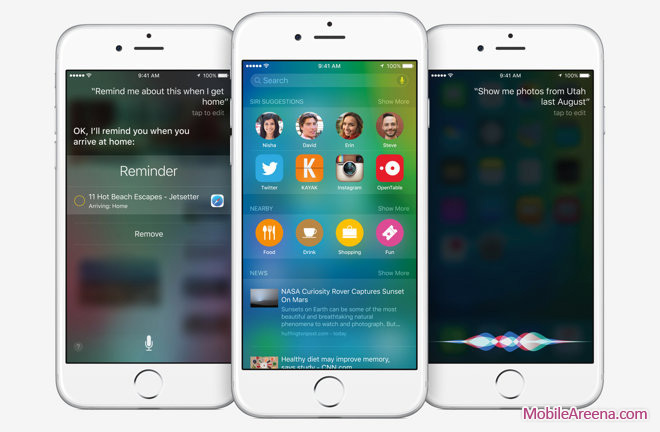 Apple has, today, released the first public beta of iOS 9.2. This build first went out to developers a couple of days ago, and now it is available for all the public who is signed up for Apple's beta program for software. As before, if you're in the beta program iOS 9.2 beta 1 will be offered to you as an over-the-air update on your iPhone, iPad, or iPod touch. Once you apply it, you can't turn back to older versions of the OS, keep that in mind. So far only one thing seems to be new in this build, namely the fact that it's now possible to enable user-installed extensions for Safari while the Web browser is working in third-party apps. Obviously some bug fixes are bound to be in too. The final version of iOS 9.1 was only sent out to the public last week, so you should probably expect a few more betas before iOS 9.2 is finished.